Ycee – Komije. 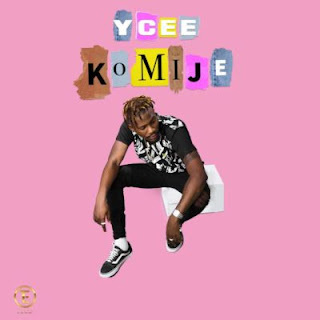 Tinny Entertainment front line act, Ycee dishes out his highly anticipated record titled Komije. This record is just as colourful as the song’s featured art. Have a listen below and share your thoughts.